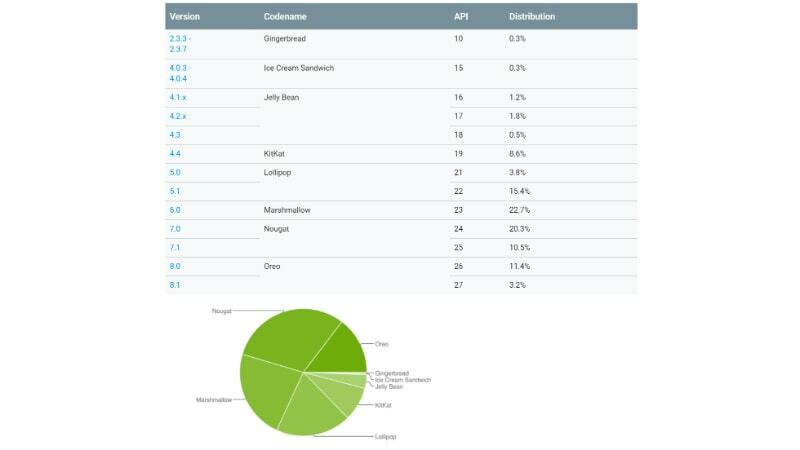 Android 9.0 Pie, the latest Android iteration that was released last month, is yet to become a part of the Android distribution dashboard. Google on Thursday posted new Android distribution numbers that suggest a stagnant growth of the software version that is so far available publicly for the Pixel devices and Essential Phone. Notably, the latest numbers aren’t showing any major differences from the statistics collected at the end of August.